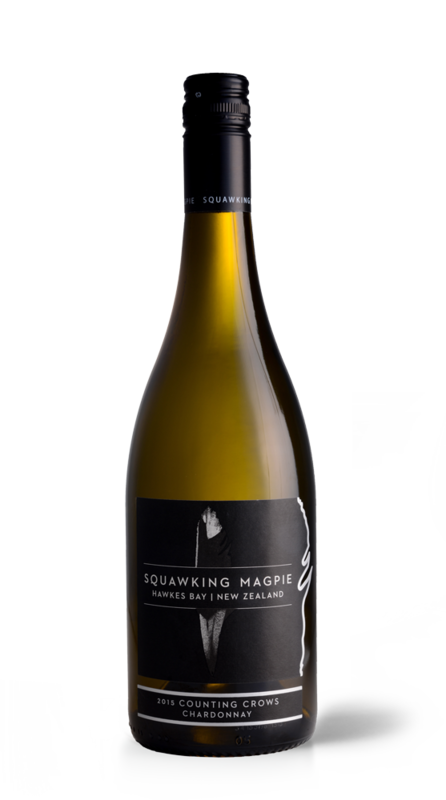 The 2015 single vineyard, barrel fermented Chardonnay offers sophisticated soft wine with restrained flavours of grapefruit, melon and a subtle blend of nut, spicy oak and lees characters. 100% Barrel fermented and Barrel aged in new and older French oak add complexity and texture. Medium-bodied, the palate has a stylishly restrained, but rich and luscious heart, with elegant flavours of ripe citrus fruit with tropical fruit elements, along with creamy-textured barrel-ferment and nutty oak, complexed by flinty detail. This is an elegantly restrained Chardonnay with subtle layers of rich citrus fruit, creamy and nutty oak, and a smooth flow. Clone 95 fruit from a single Dartmoor site, fully barrel-fermented, aged 15 months in 40% new French oak with 100% MLF.